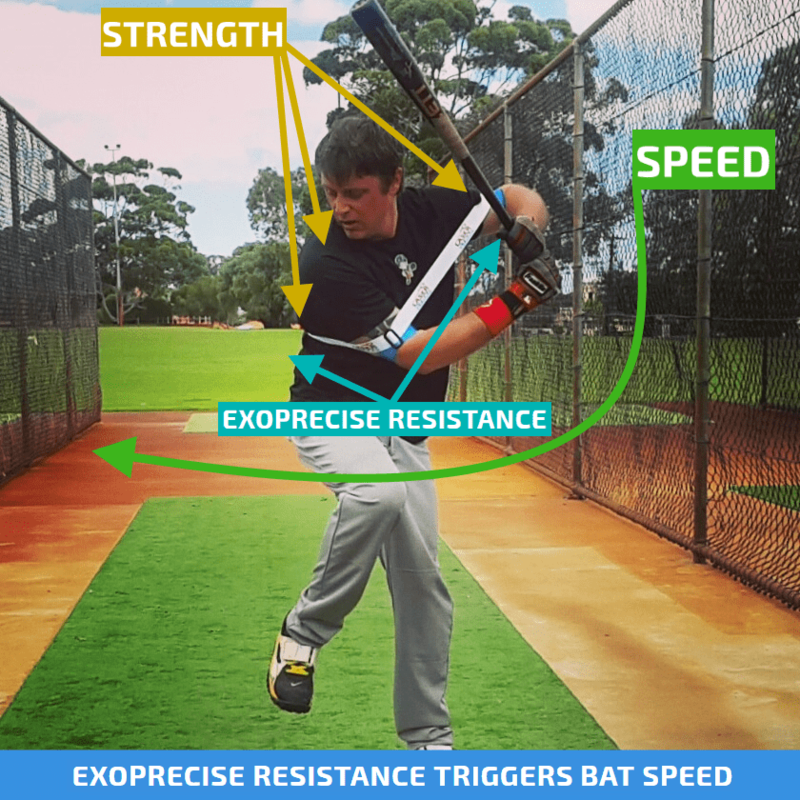 The trendsetting design of our ExoPrecise-ROM1 model enables a limited range of motion, for example, simultaneously raising both elbows to shoulder height; and in any direction. 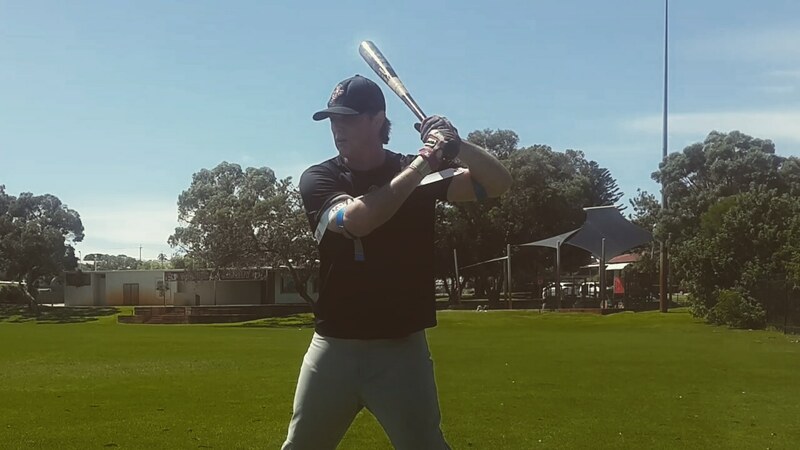 Straight arm motion below the shoulders, and particular movement of the arms above shoulder height. 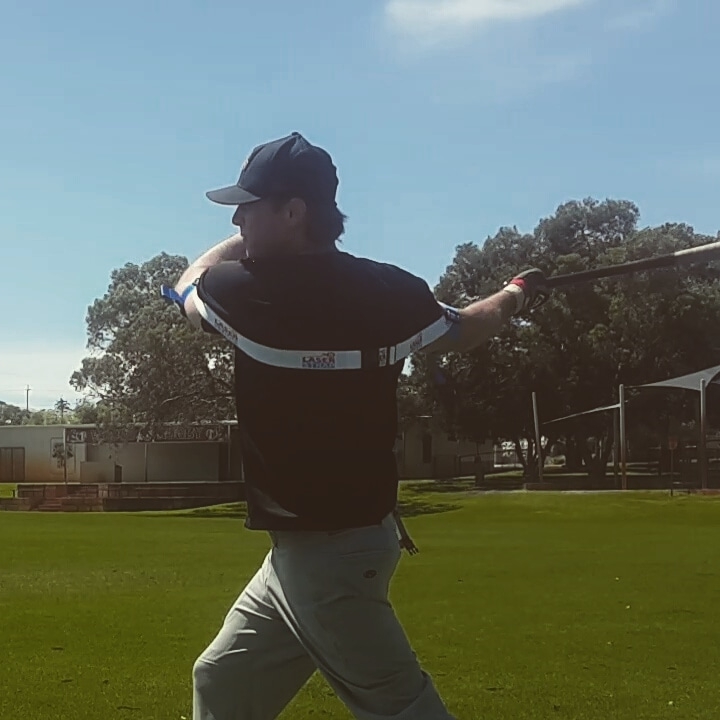 Examples of body-motion, include hitting a baseball and softball, putting, sitting at the computer, back and shoulder rehabilitation, walking/running, and wearing around the home.